No town is more celebrated for its wines than Vosne-Romanée. Home to some of the world’s finest and most sought-after bottles, Vosne is undoubtedly the most famous Pinot Noir village on earth. Michel Gros is a lifelong resident, and his family has made wine there for centuries. 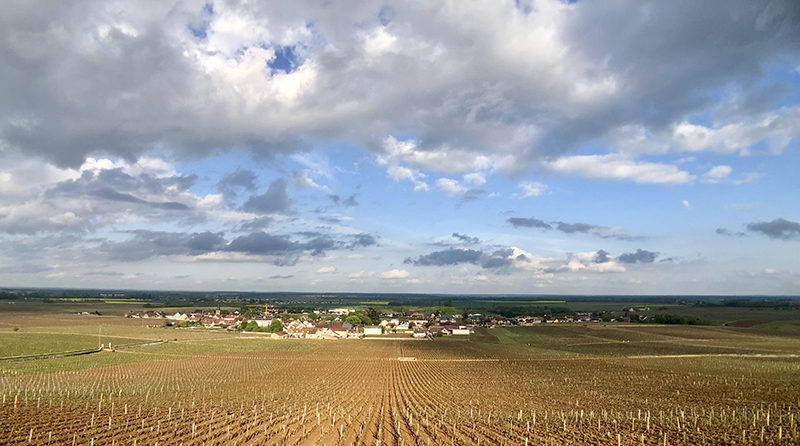 Gros farms vines across the tiny appellation, and but one of his best plots is the premier cru “Aux Brûlées.” Located just 10 feet from the famous “Richebourg” Grand Cru, it’s as well placed as premier cru vineyards get. And as you might expect it turns out extraordinary wine year in and year out. 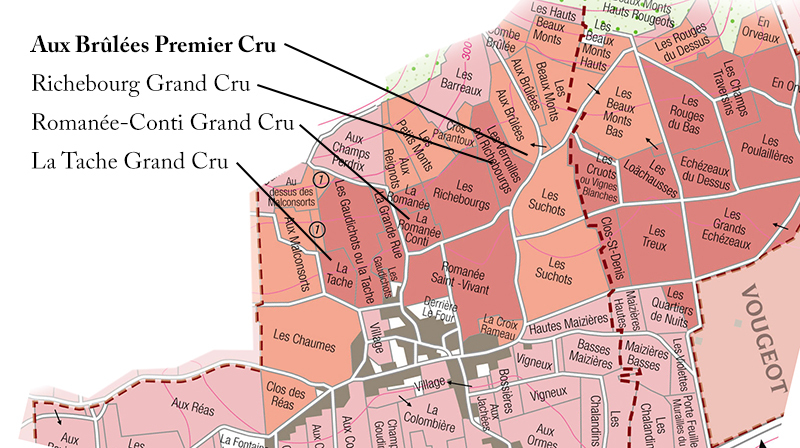 Vosne-Romanée is a tiny appellation, covering only half of a square mile. Founded in the 6th Century, the town has been famous for its wines for almost as long. The Gros Vosne-Romanée 1er cru Aux Brûlées perfectly marries the depth and richness of high-level red Burgundy with the silky elegance found only in Vosne-Romanée. Warm, welcoming tannins, mouthfilling texture, ripe and full. Cool tannins, dense, distilled texture, dark berry fruits; drinking well now. Excellent terroir transparency, sophisticated wines with clarity and poise. Cozy, accessible, smooth, easy drinking; velvety tannins. Sturdy, regal, polished, complex, exquisite; built to last.